Ackuretta, a leading innovator, and manufacturer of professional grade 3D printers and materials from Taiwan announced the release of their new advanced 3D printing ceramic resin. The ceramic resin will be added to their Qura resin line of materials. This new ceramic resin brings the manufacturing of ceramic parts on the desktop as traditionally ceramic parts require expensive industrial machinery. Since its inception in 2016, Ackuretta Technologies has self-developed its hardware, software, and proprietary materials to offer a full end-to-end solution to its customers. It also provides training and support services along with its product solutions. 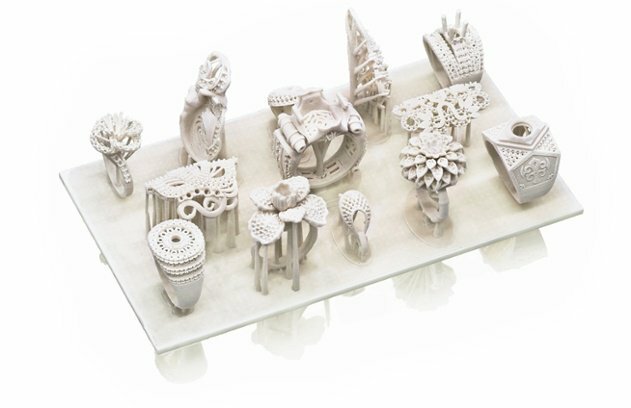 The newly launched Advanced 3D printing Ceramic by Ackuretta is perfect for high-resolution printing. It is capable of printing at 25-micron layer thickness with full detail. Firing a 3D print made with this material produces a fully ceramic, porcelain-like finish. This ceramic resin also offers excellent thermal resistance, electrical insulation, and can withstand wear and corrosion. Ackuretta believes that it will largely be utilised in the academic space. Developing a ceramic resin has been a focal point of many research projects. Now that the company has developed its own ceramic resin, many industries are now showing interest in the material. NASA and the military have allocated a large number of resources for the development of ceramic parts due to its ability to resist fire penetration and electrical conductivity. Other sectors like fine arts have also found immense value with ceramic resin with which they can create intricate art models. Other specialised applications include architecture, engineering, manufacturing, etc. 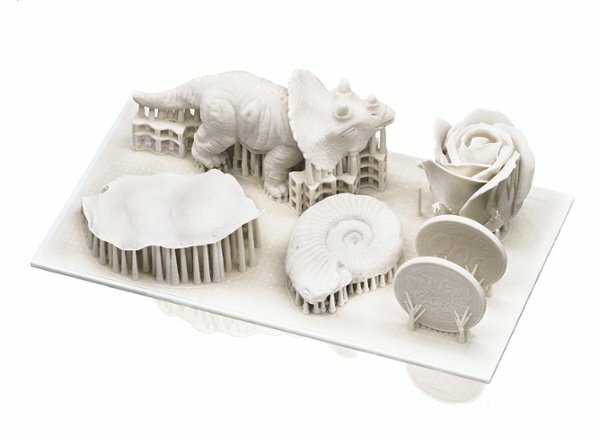 Ackuretta 3D printing Ceramic Resin is tested compatible with a vast array of 3D printers including the proprietary Ackuretta Ackuray Series and the Diplo 3D Printer. The 3D printing Ceramic Resin is now available worldwide.